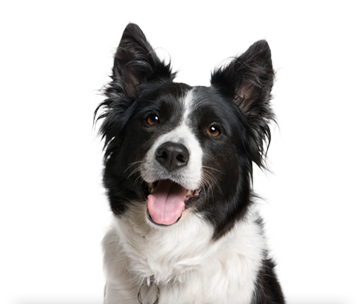 Alternative nutrition trends for your pet: are they all they claim to be? Companies have discovered that pet food is big business and as a result, there is an explosion of new diets out there for pets. According to the American Pet Products Association, pet owners spent approximately 23 billion (!) dollars just on pet food in 2015. 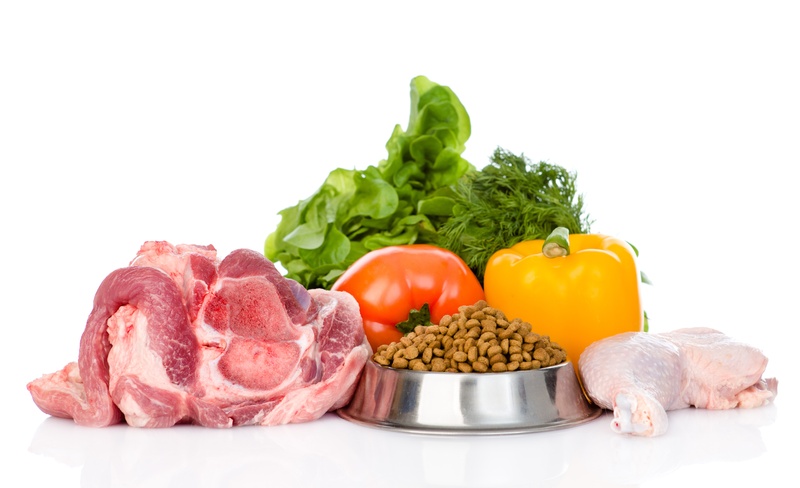 Diets ranging from organic to raw to limited-ingredient varieties have hit store shelves and can make choosing the best diet for your pet a very daunting experience. So how do you know if they are as good as they say they are? Here’s a primer on what to consider next time you are shopping in the pet food aisle.